I’ve been behind on the blog lately but not for lack of interest, simply lack of time. 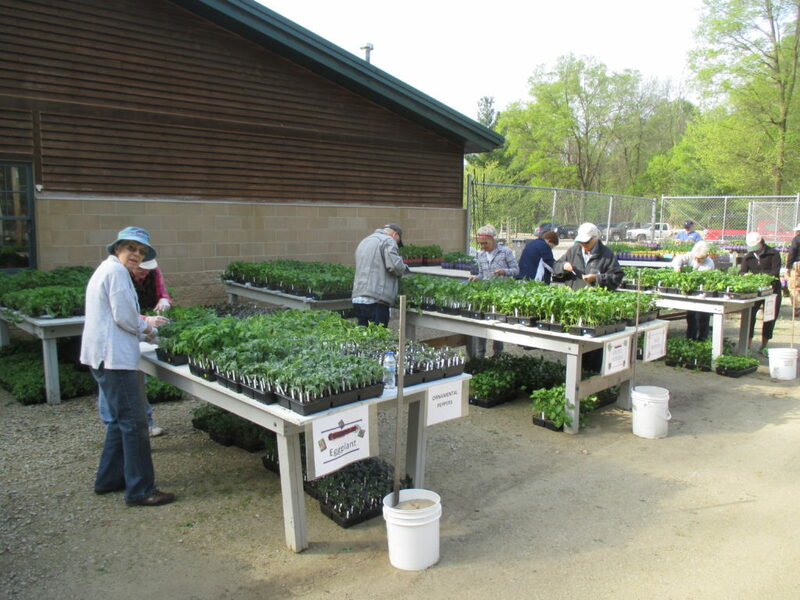 Preparations for the Spring Plant Sale this upcoming weekend have absorbed most of my time and I haven’t been out in the gardens much as I’m helping orchestrate the set-up, layout and pricing of our huge sale which is a vital fundraiser as well. 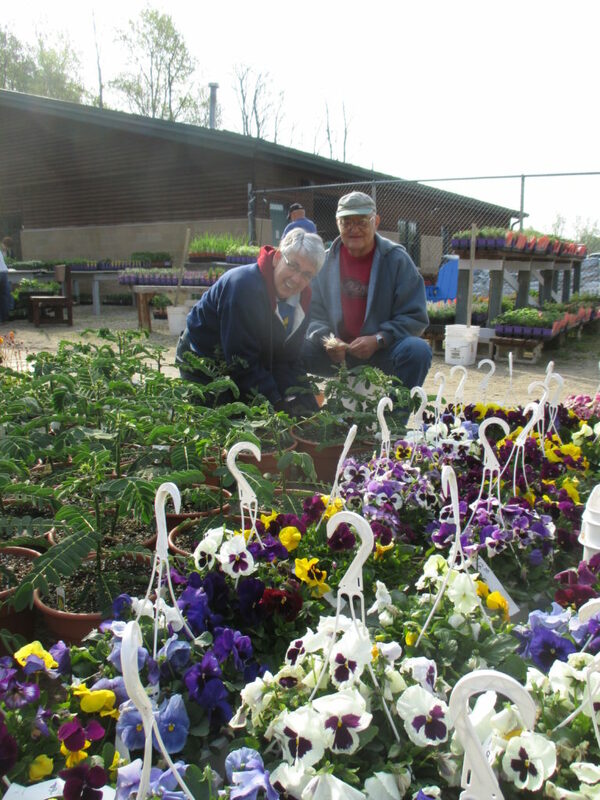 We have had major accomplishments both out in the gardens and at the plant sale (Horticulture Center) over the last two days and the volunteers were numerous. I’m sorry I wont be able to list everyone as it has been a whirlwind of activity. The grounds staff has also had a busy week thus far and the gardens continue to look excellent with ample spring color. 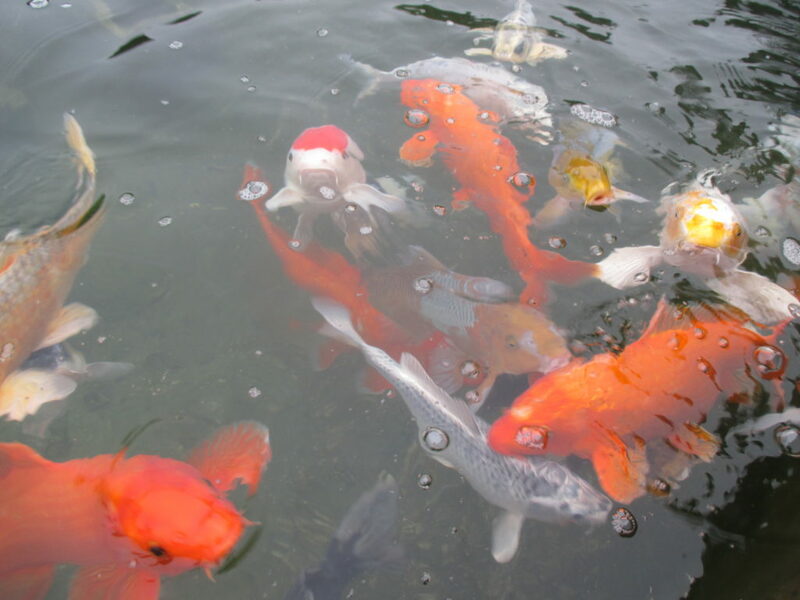 Above are some of our koi in the newly cleaned koi pond looking for a snack! some of our top notch tagging team can be seen above inserting thousands of labels! We have an amazing array of tasty vegetable varieties for sale this year with a heavy focus on tomatoes, peppers and hot peppers. We also have eggplants, tomatillos, hot peppers and much more! 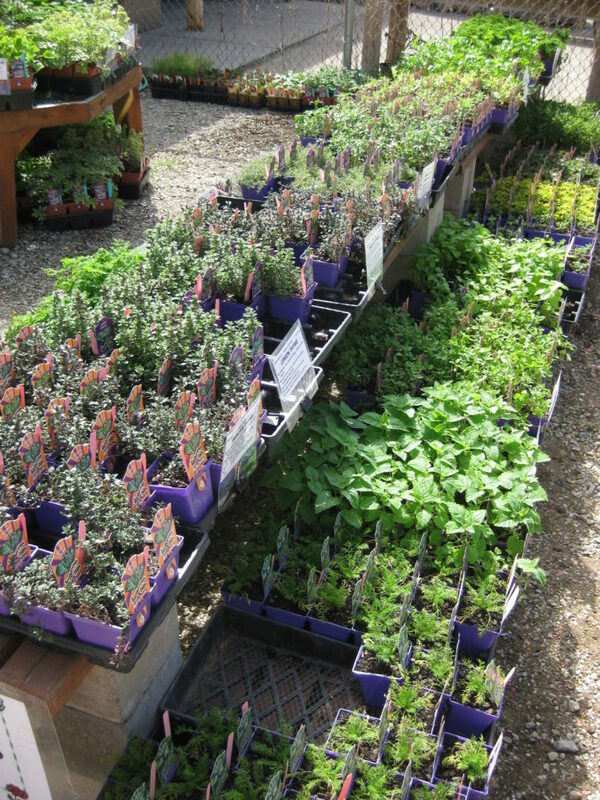 See the RBG website for vegetable and herb listings in advance of the sale. Nice shot above of some cherry tomatoes. Below is a link to an EXCELLENT resource for growing tomatoes which was shared with me by Jackie, the author. Take a look! Growing tomatoes can be fun and rewarding and who doesn’t like the taste of a freshly picked tomato!? The Golden Kiwanis Tree Sale will also be occurring this weekend at the Horticulture Center. 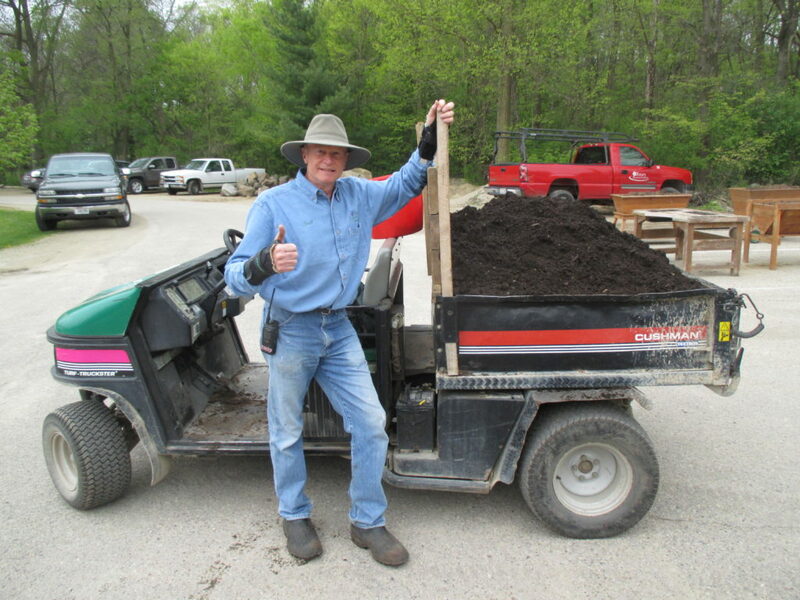 Held on Friday and Saturday (May 12th and 13th) from 8 am until 4 pm, there will be thousands of bare root trees for sale at $2 each. 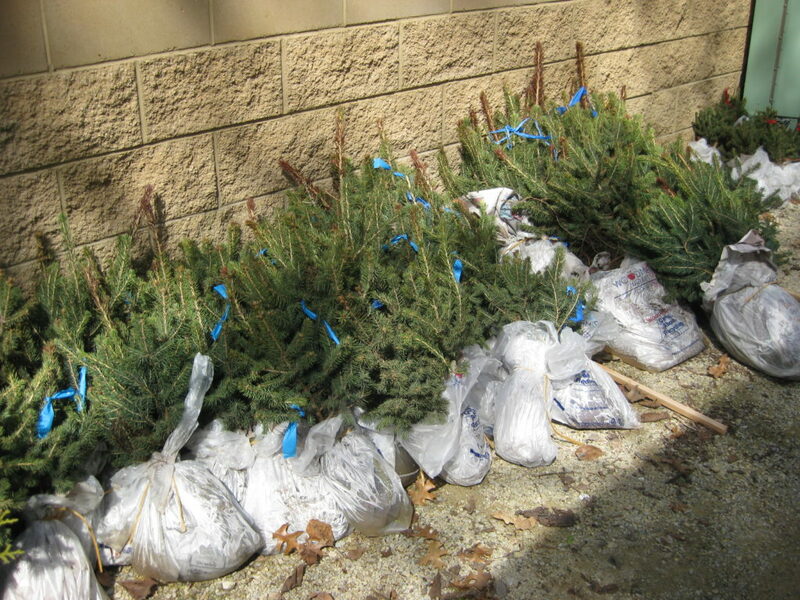 The sale will feature Colorado blue spruce, Eastern arborvitae, white pine, sugar maple and red oak. Check it out. Above is an example of the trees from last year – ready for immediate planting. 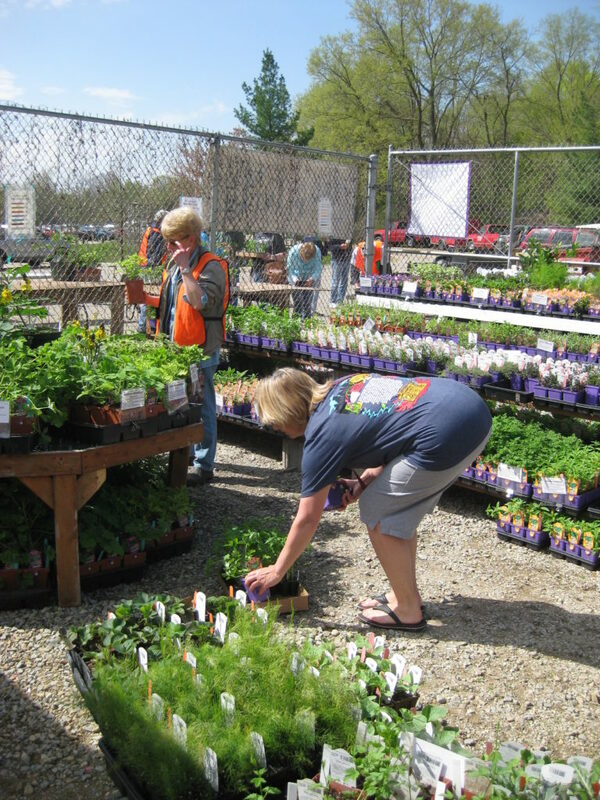 ← Plant Sale Prep After A Fun Weekend!